1.1 WHAT SUPPLEMENTS ARE GOOD FOR LUPUS? 1.3 How is the natural treatment of lupus? 1.6 How long do foods rich in omega 3 take effect? 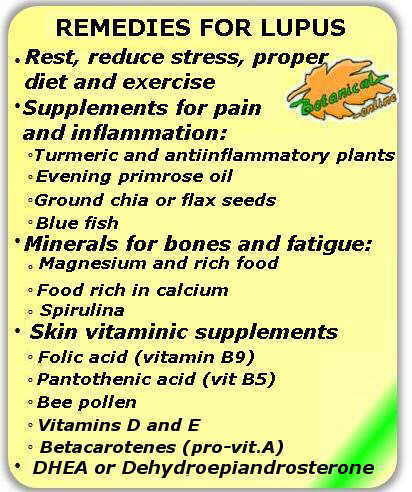 WHAT SUPPLEMENTS ARE GOOD FOR LUPUS? Systemic lupus erythematosus (SLE) is an autoimmune disease that can affect various organs of the body. 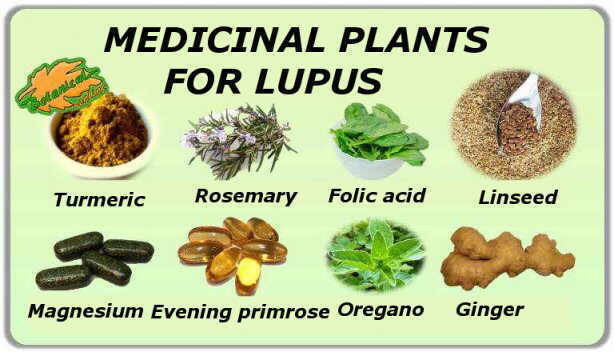 Natural remedies for lupus consist of complementary treatments that help treat the symptoms of the disease. If you feel that you have intolerance to some remedy, stop the treatment and consult a doctor. Those taking corticosteroids should strengthen their bone health especially. Calcium is not necessary if it is a balanced diet. Magnesium supplements are recommended. 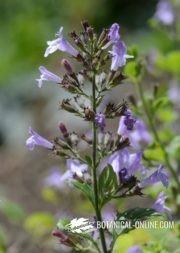 How is the natural treatment of lupus? Avoid stress: Stress completely alters all hormonal cycles and the immune system, aggravating the symptoms of lupus. It is highly recommended to use relaxation and rest techniques, especially in people who are very fatigued by stress. If there is a lot of stress, cortisol (warning hormone) blocks the effect of melatonin (rest hormone). Therefore it is convenient that the two previous guidelines go hand in hand. Contact with nature but avoiding sun exposure: It reduces stress and provides other benefits. 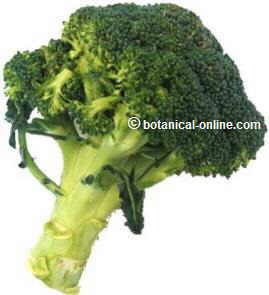 It is highly advisable to use anti-inflammatory plants daily, both in food and in the form of a supplement. The use of these herbs helps reduce blood components that cause inflammation, thus decreasing the symptoms of pain and swelling. Numerous studies have shown that, in many cases, these natural medicines can be as effective as medicines (and with fewer side effects). It is worth mentioning that they must be taken daily to notice their benefits. 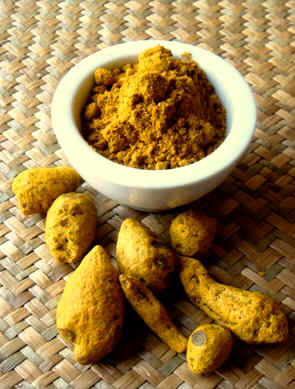 Turmeric: It contains curcumin, initially effective antiinflammatory to treat arthritis and inflammation. This supplement has been used in conjunction with bromelain, an enzyme found in pineapple, also with antiinflammatory properties. Scientific studies have shown that turmeric supplements may reduce symptoms of proteinuria, hematuria, and systolic blood pressure in patients suffering from lupus nephritis, being suitable as an adjuvant therapy for these patients. (Take 500mg. Turmeric (with 22.1 mg. Curcumin) three times a day. Taking turmeric in food). Thunder god vine (Tripterygium wilfordii): it is a climbing plant native to Asia that is used in Traditional Chinese Medicine to treat lupus, although it is little known in the West. Scientific studies have shown that the plant has immunosuppressive and anti-inflammatory effects, which are beneficial to avoid the symptoms of lupus and rheumatoid arthritis. 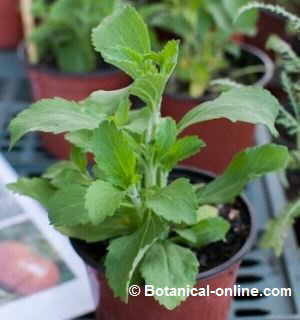 Aromatic herbs: finally, the aromatic plants are the phytotherapy hidden in the kitchen. Rosemary, cinnamon, ginger, savory, thyme or oregano are potent medicines that can be used in abundance in recipes to improve health. 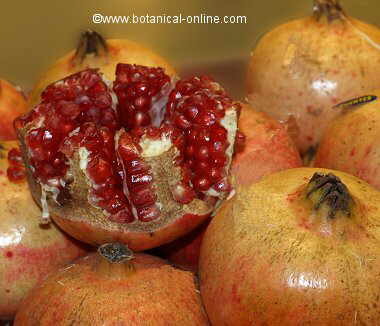 An economic anti-inflammatory remedy, very tasty and above all effective. Evening primrose oil: rich in Omega 3 supplement with outstanding antiinflammatory properties. (Take 1,500 to 2,000 mg. Beads primrose oil per day). Fish oil: Fatty fish (oily fish) are extremely rich foods in a type of very powerful omega 3, called EPA and DHA. In addition, they contain vitamin A and vitamin D. It has anti-inflammatory properties, for the skin and for fixing calcium in the bones. The ideal would be to consume fatty fish in the diet, 1 or 2 days a week. How long do foods rich in omega 3 take effect? Because omega fats must be transformed in the liver, the state of this organ will be very important in the effectiveness of these supplements or foods. 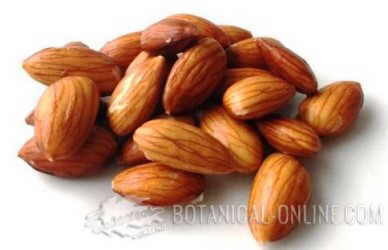 If the diet contains bad fats (refined, fried oils, etc. 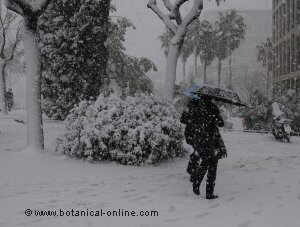 ), they block the benefits of the omega by preventing its metabolism. If there is obesity, the liver will probably be congested and the effects will be milder. Scientific studies show that the effects of omega 3 are not instantaneous, but are effective only when they are not accompanied by a healthy diet for lupus. After a few weeks eating seeds daily and regularly consuming fatty fish, in addition to eliminating harmful fats, benefits will be appreciated in terms of improving pain, inflammation and lupus symptoms. It is advisable for especially those people with lupus who take corticosteroid medications to strengthen their bone health. Therefore, there is a series of supplements of vitamins and minerals for the bones that are administered to counteract the decalcifying effects of the bones that corticosteroid medication has. Unlike popular belief, calcium supplements are usually not necessary if you eat a healthy diet. In contrast, magnesium supplements are recommended as their deficiency is more common. Bone diet: There are many important components in eating that can support having strong bones, as well as a lifestyle that is harmful to bone health. To summarize: broccoli, carrots, almonds, chickpeas, lentils and fermented milk products like kefir or yogurt, are good allies. Pantothenic acid: the administration of this vitamin may improve symptoms of discoid lupus, which affects the skin. Vitamin D helps calcium to be fixed in the bone tissue preventing osteoporosis. The vitamin and mineral supplements for bones are administered to counteract the effects of bone decalcification from having corticosteroid medication. The human body is able to synthesize vitamin D or solar vitamin from the sun exposure. Therefore, open air and contact with nature are the best source of this vitamin, more than foods rich in vitamin D.
Vitamin A and betacarotene (provitamin A): Scientific studies have shown that people with lupus have abnormally low levels of vitamin A. These vitamins protect cells and stabilize cell membranes, protecting them from damage caused by inflammation. 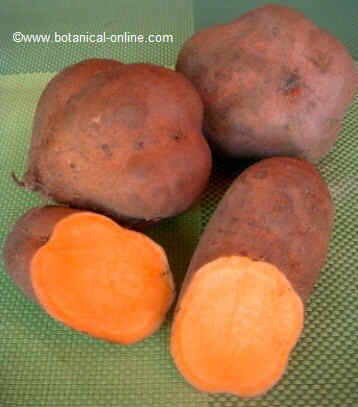 High doses of vitamin A can be toxic, so it is best to get it through provitamin A (beta carotene). Carrots, carrot cream, grated carrot salad, etc are extremely rich in beta carotene. 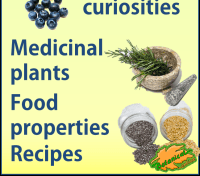 Main medicinal plants and supplements used in the natural treatment of lupus. The diet is essential for these remededies to have effects (diet therapy). DHEA or Dehydroepiandrosterone is a hormone produced by the body. Some people with lupus have abnormally low levels of this hormone. Administration can reduce, in some cases, the dose of medication with corticosteroids. A scientific study showed that administering 200mg. DHEA daily for 24 weeks significantly reduced the number of symptoms. A dose of 50mg. daily can cause acne. However, there is a lot of research on this and, as it is a product that can not be patented, it is difficult to find it commercialized. 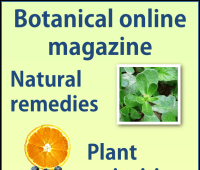 It is safer to use any of the remedies mentioned above. (The adequacy of the hormonal treatment and the dose must be established by the physician, it requires prior analytics to determine the DHEA levels of the patient).